Once again Sunderland fail to score enough, fail to keep a clean sheet and fail to win - this time away to Scunthorpe. 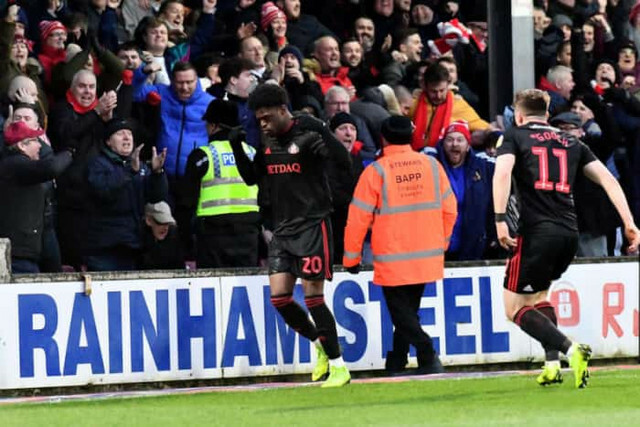 The equaliser came late after Josh Maja’s close range header had us in front early in the second half. What do you make of the player performance, the situation and our position? Here’s your chance to have your say. Scroll down, give the player a rating and drop ya a comment. The best will appear in our round up article.